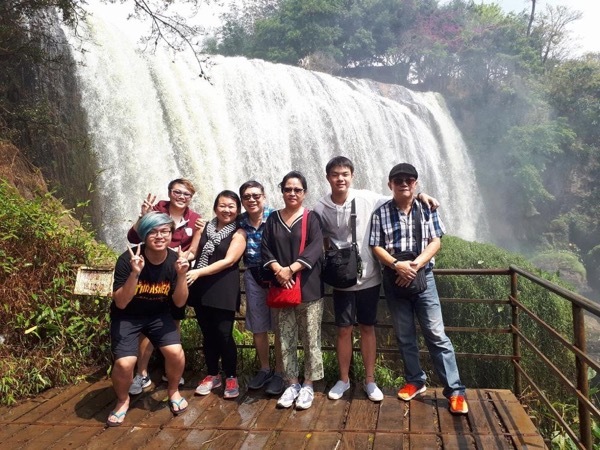 Local Private Tour Guide | Dalat, Vietnam | Tom M.
Welcome to Dalat I'm TOM, a local tour guide in Dalat, I had an international tour guide license! I'm born in the central highland of Vietnam! 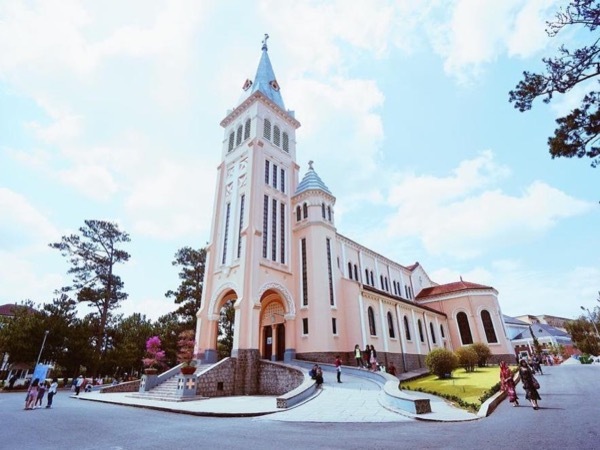 And studying at Dalat University for 4 years! I studied tourism management! 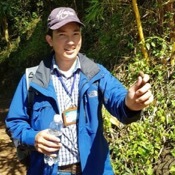 When I still study at Dalat I was also a tour guide! I had 8 years of experience as a tour guide! 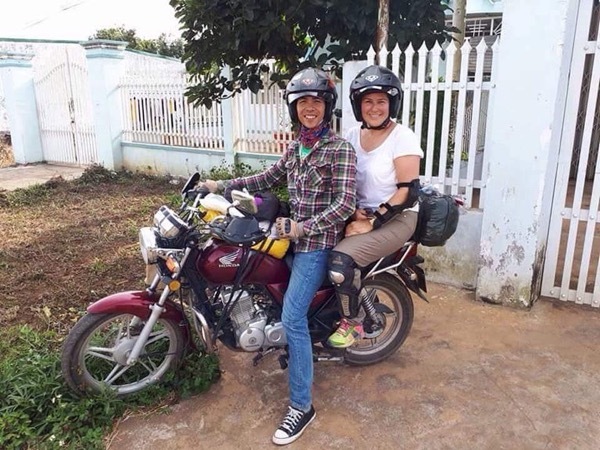 I can create a customized tour for you in case you have a special request or if you have more than 10 people and need for a larger vehicle. I'm do not have restrictions! 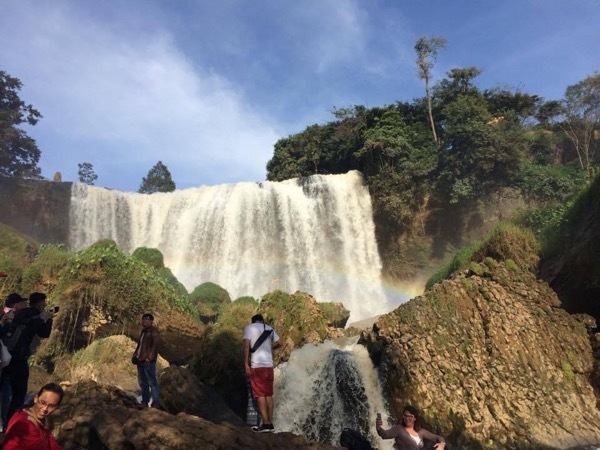 Private Tour discovering 4 waterfalls...bring your camaras! 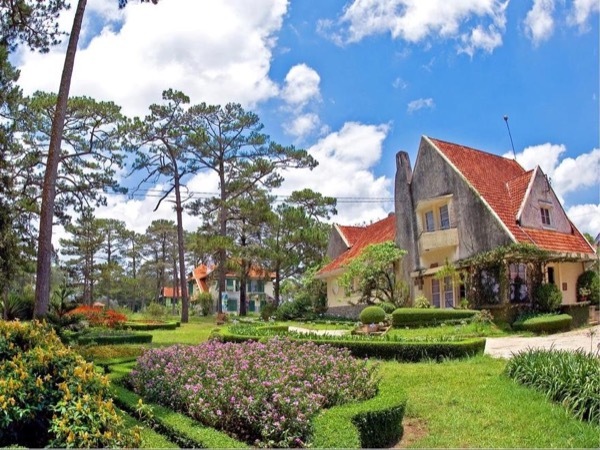 A tour for adventurers across Dalat & the countryside!